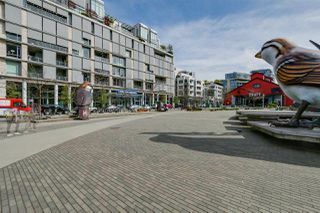 Stunning Junior 1 bedroom overlooking garden patio in the most desired new waterfront community in Vancouver, the Village in False Creek. 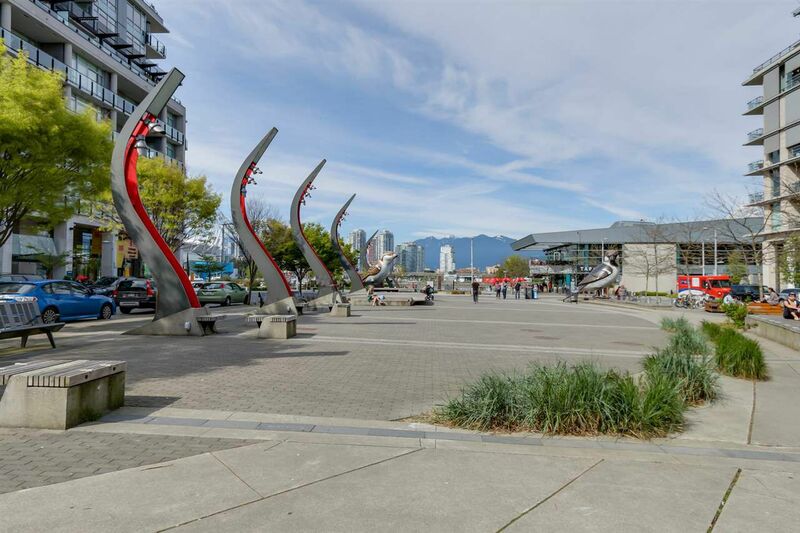 Steps away from seawall, restaurants, shops and much more. 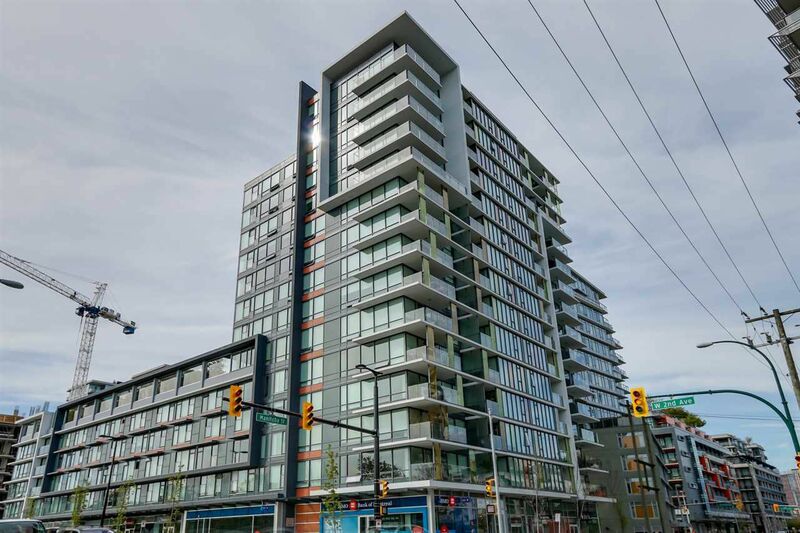 The suite is detailed with pre-finished engineered hardwood flooring, modern kitchen designs with European S/S appliances, quartz countertops and more. Elegant bathroom with a deep tub and ceramic wall tiles. Unit is tenanted. 1 parking, 1 storage locker and much more! Open House on Thursday and Friday, April 21/22 from 4 to 6pm. Saturday and Sunday, April 23/24 from 2 to 4pm. Great for investors or first time home buyers!